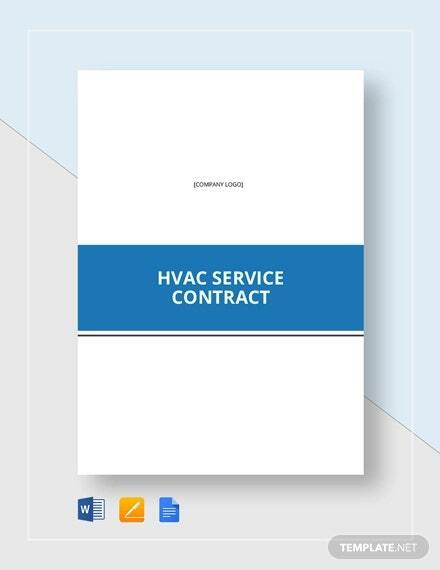 A construction contract is the most common type of service contract. 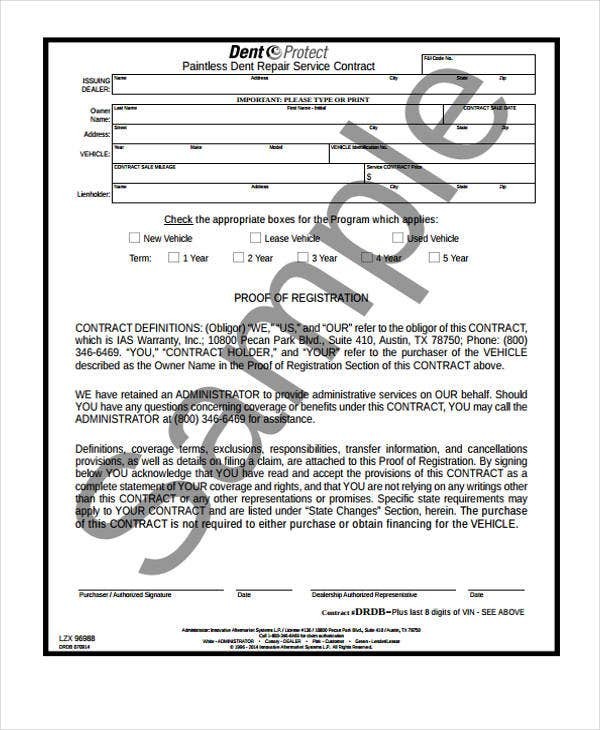 Direct contractors and employers let workers fill out employment contracts to fulfill the type of service suitable to customer demands. 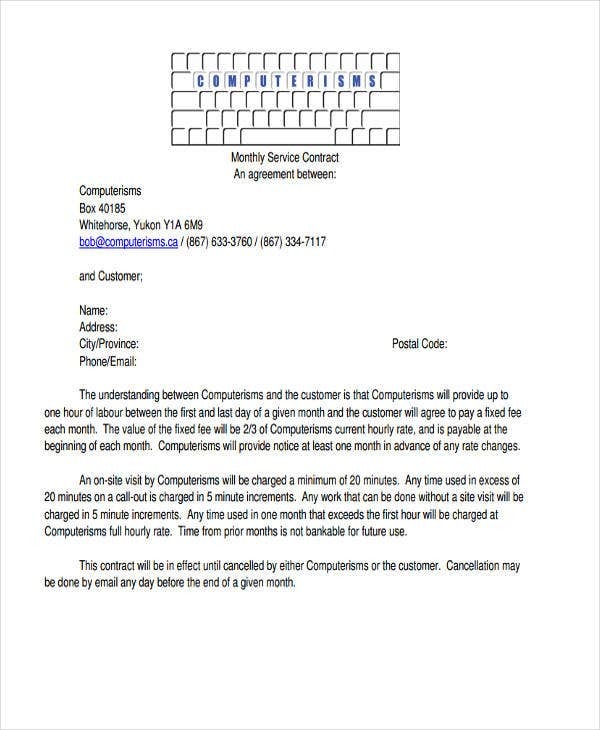 A specific type of service should be reflected in service contract templates to able to conform to desired results. 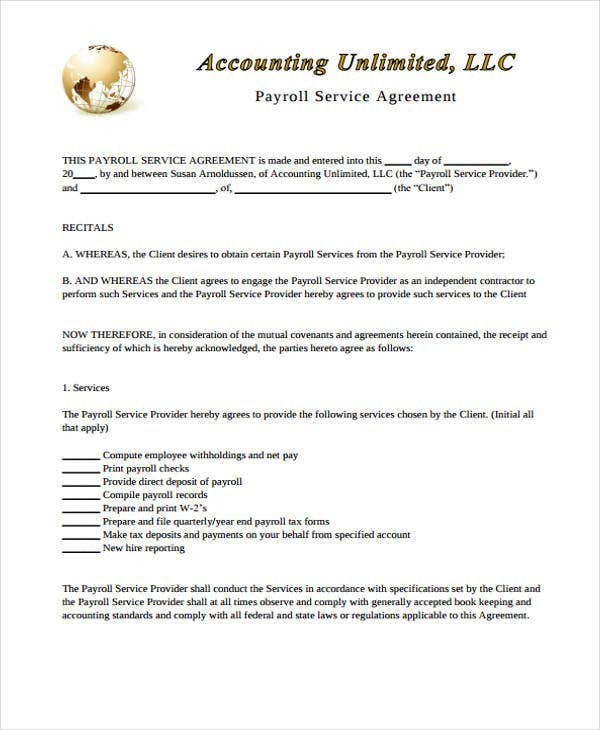 A signed written document could help maintain the agreement as it is. 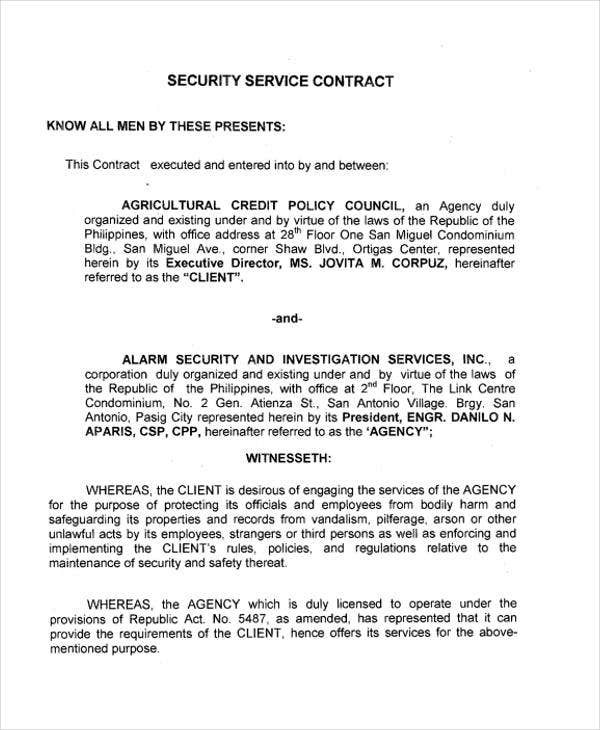 Parties tend to comply with the terms for as long as the contract lasts. 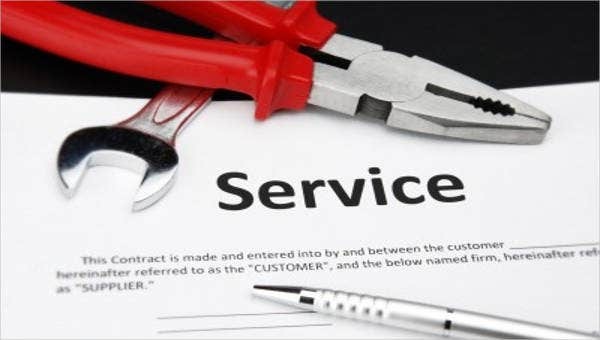 This is an important matter in businesses that showcase all sorts of services as this could monitor the kind of service currently provided. 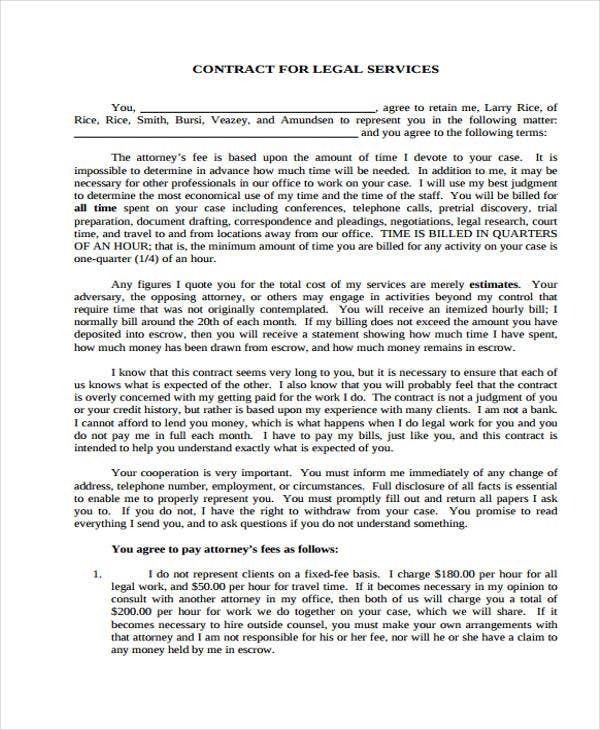 Contract Title – The contract title embodies the essence of the contract in its entirety. 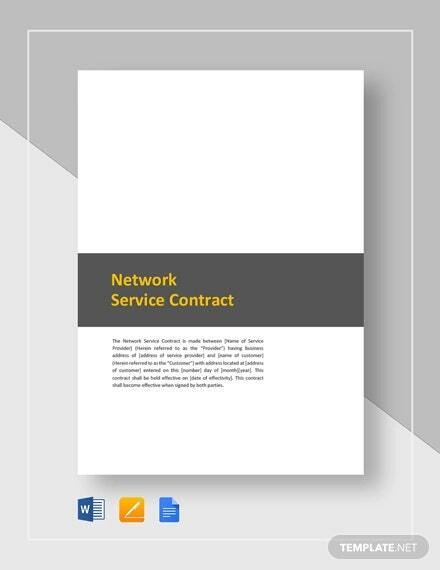 It should serve as a guide to readers that the contract title directly refers to service agreement written through the document. 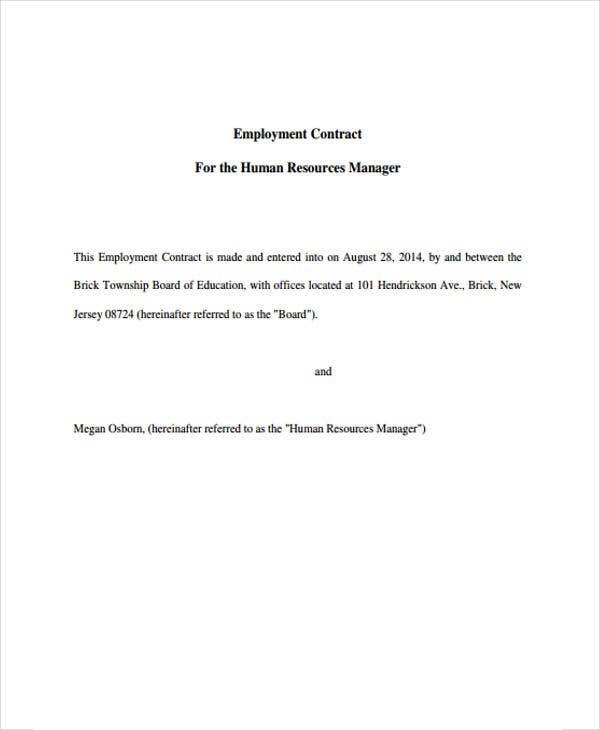 Contract templates in DOC and PDF file format provide for a contract title depending on the type of service as means of identifying a contract. 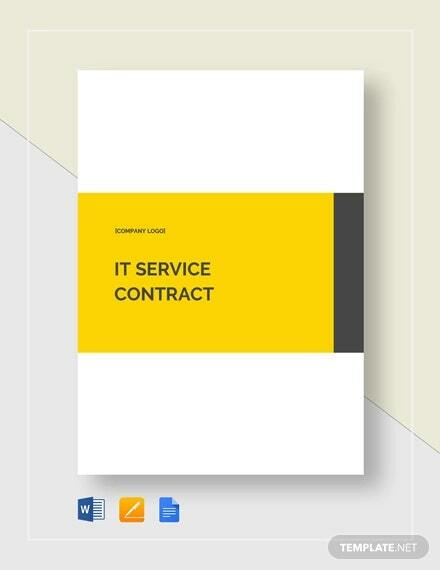 Body – The body of the contract is expected to include the details of the contracting parties. 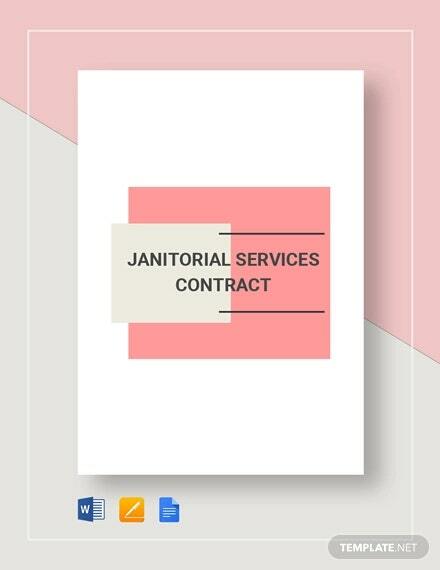 Most importantly, an ideal way to start off writing a service agreement contract is to emphasize that those mentioned parties are obliged to fulfill with the stipulations written under their responsibility. 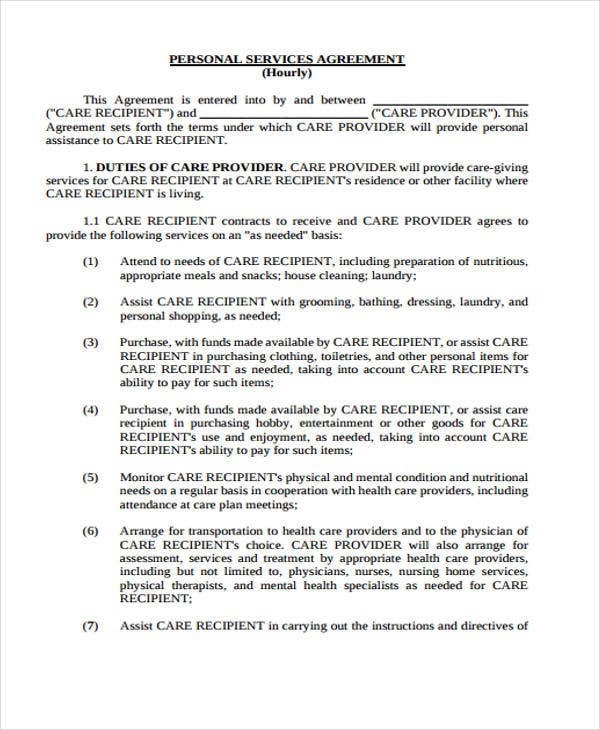 Signatories – An agreement contract should also include the affirmation of the signatories. 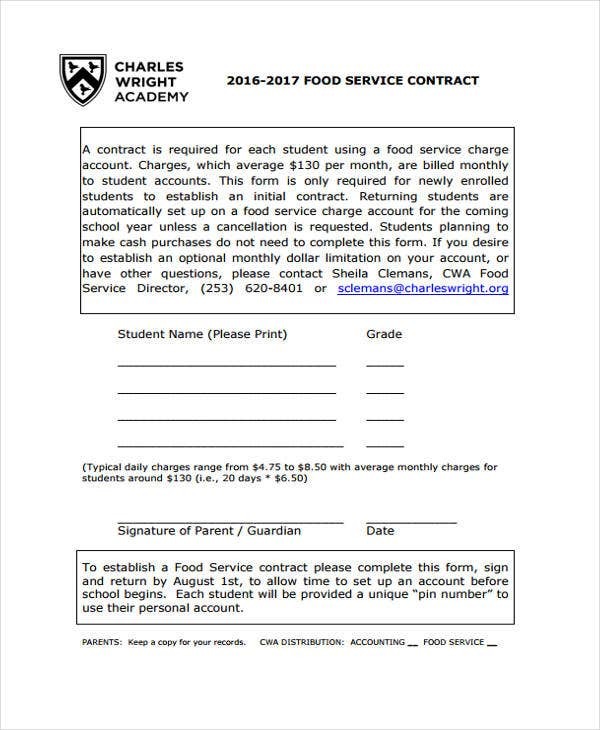 One party affirms to give compensation for whatever is due and the other affirms to perform services expected of its client. 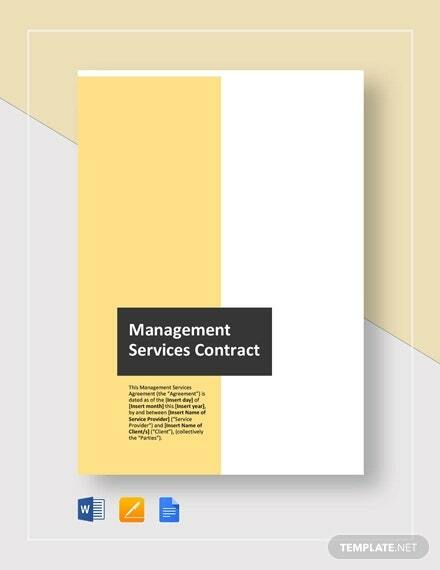 Consulting contract templates, catering contract templates and other types of service contracts observe proper affirmation of signatories usually at the bottom-most part of the service agreement contract. 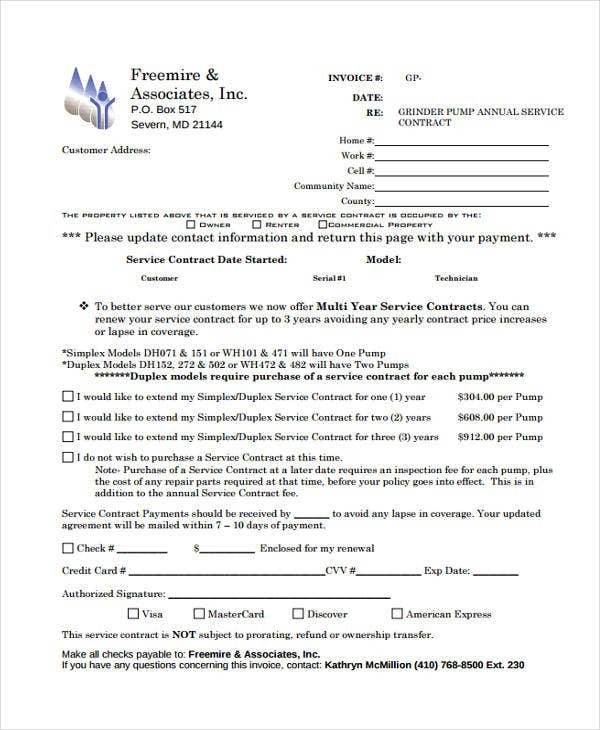 Get to know your client. 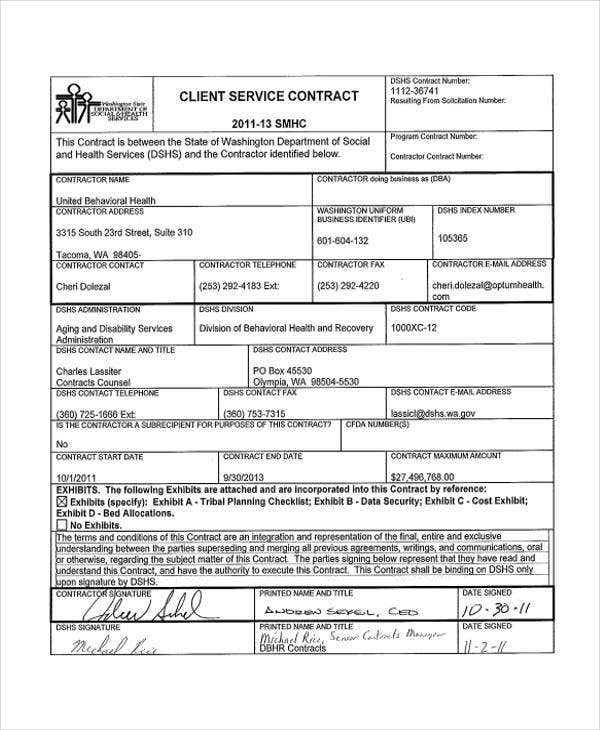 If you opt to negotiate with a prospective client, get to know your client’s capacity in terms of complying with terms in business agreement contracts. 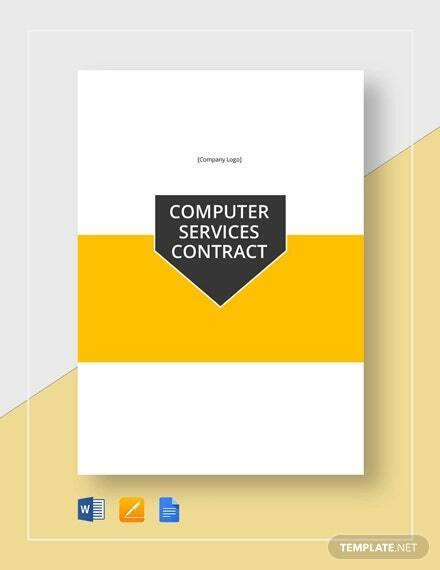 These IT support contract templates suggest you get to know possible IT professionals as contracting parties. Keep it simple. 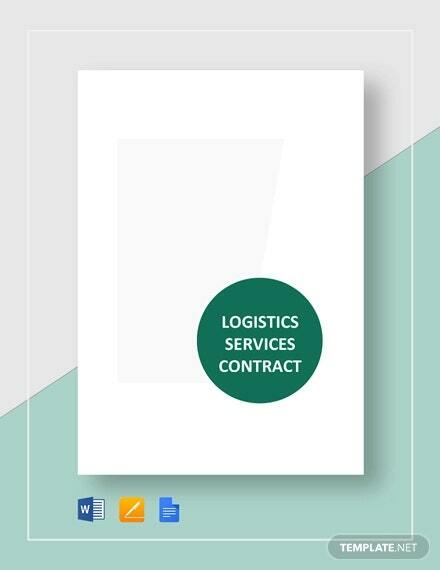 Lengthy agreement contracts are prone to more errors hence keeping your contract simple makes a brilliant tip to relay comprehensive and informative terms to contracting parties. Elaborate on correct details. 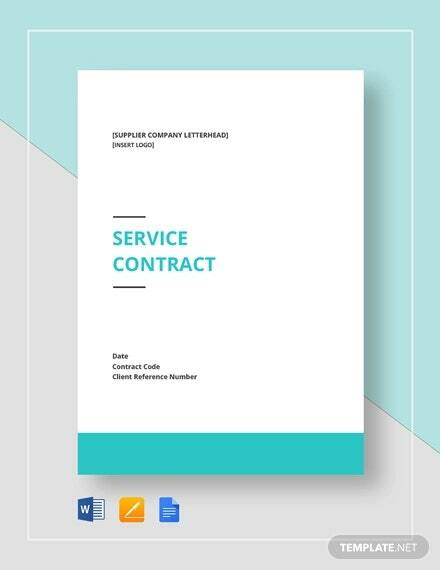 Sample contract templates encourage those who write business agreement contracts to elaborate on contract details fit for their own business circumstances. 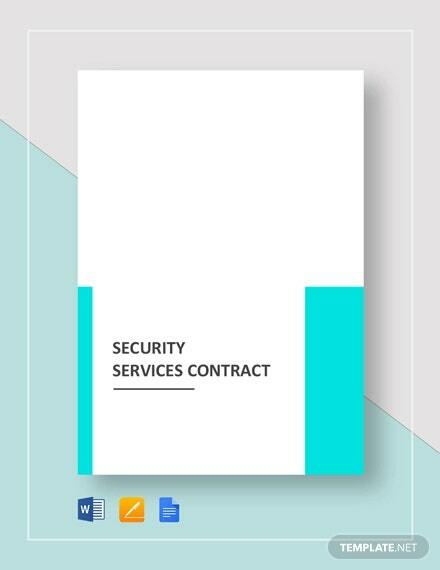 Any type of business should be well-protected by a contract. Be it services or products, parties should come to specific terms with how their businesses should go about. This is most especially true in terms of coming to an agreement with other parties, such as their clients.